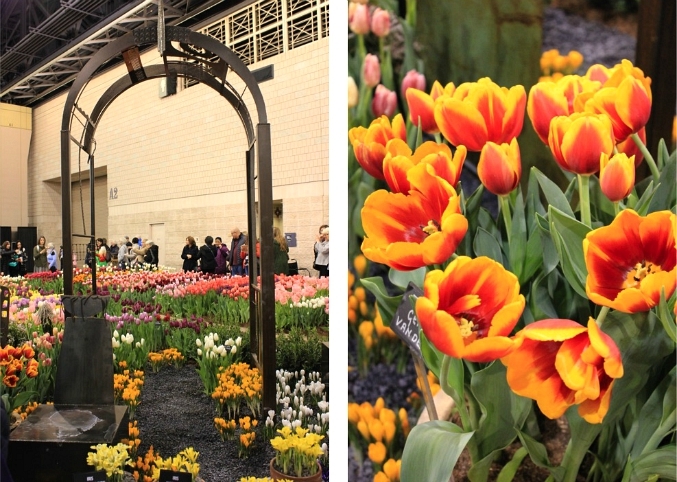 a few more photos from our trip to the philadelphia flower show this week. we had a great time and were pleasantly surprised to take home some fun freebies too, including: sunflower seeds from the show, pansies from one of our tour guides, and some tv station swag from the folks who organized the trip. 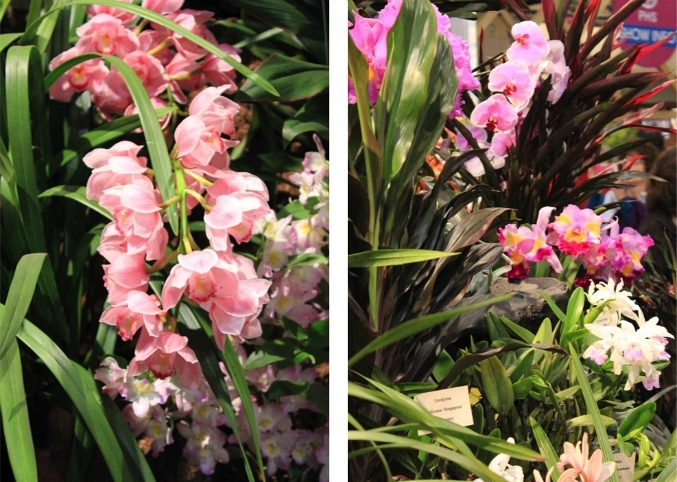 Such beautiful flowers are a relief from all the snow. 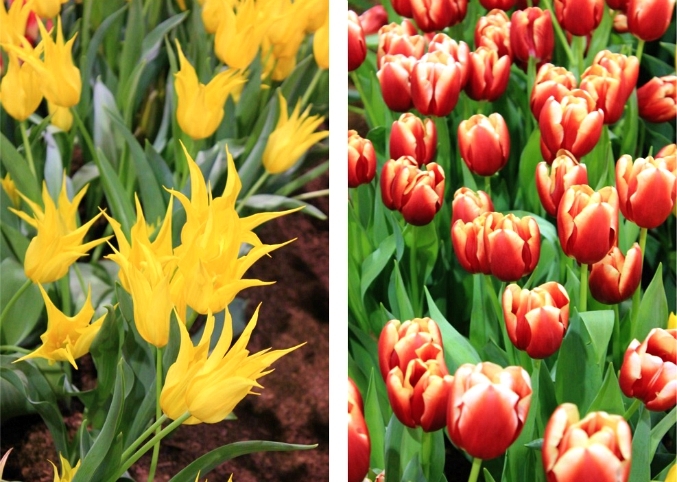 Your pictures really show the beauty of the flowers. 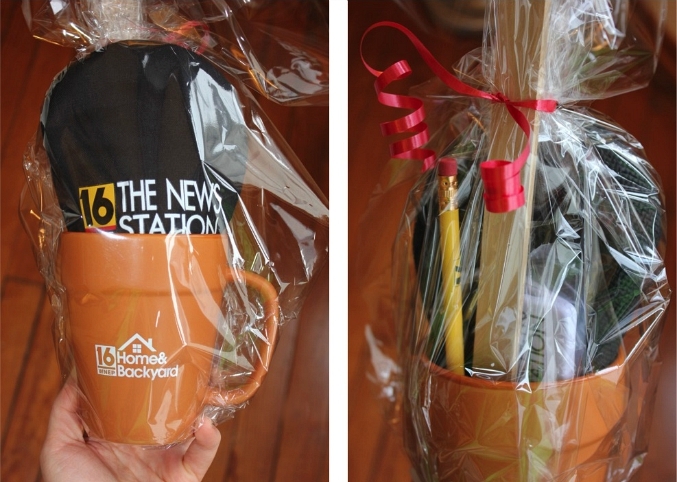 The station really gave nice gifts. The flowers are all beautiful. It would be hard to pick a favorite.